This past weekend was my 28th birthday. This year I wanted to do something just a little bit different. 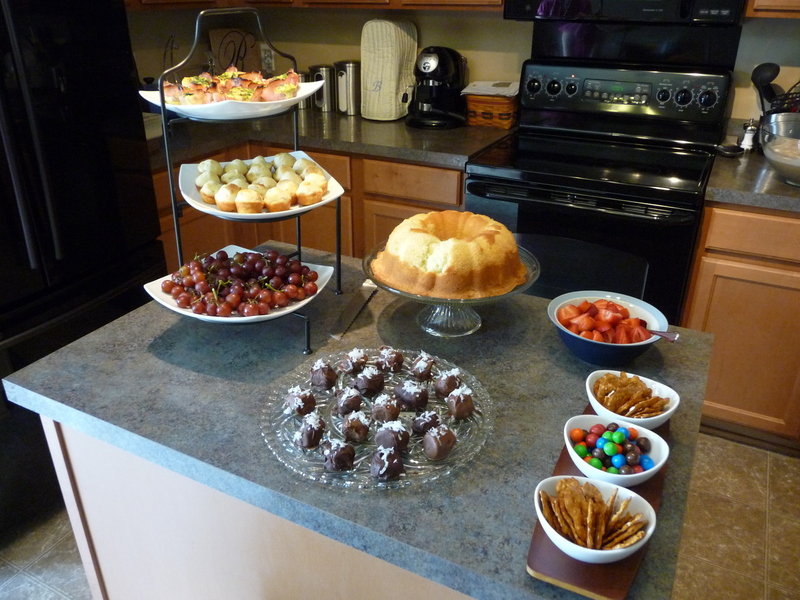 I wanted an excuse to host something, to have people over to my house, make some yummy treats, and also to do something with & for 31 Bits – a new favorite organization. So it worked out perfectly. I threw a birthday brunch/31 Bits House Party, & was even able to throw my World Vision stuff into the mix. USING FASHION AND DESIGN TO EMPOWER WOMEN TO RISE ABOVE POVERTY. 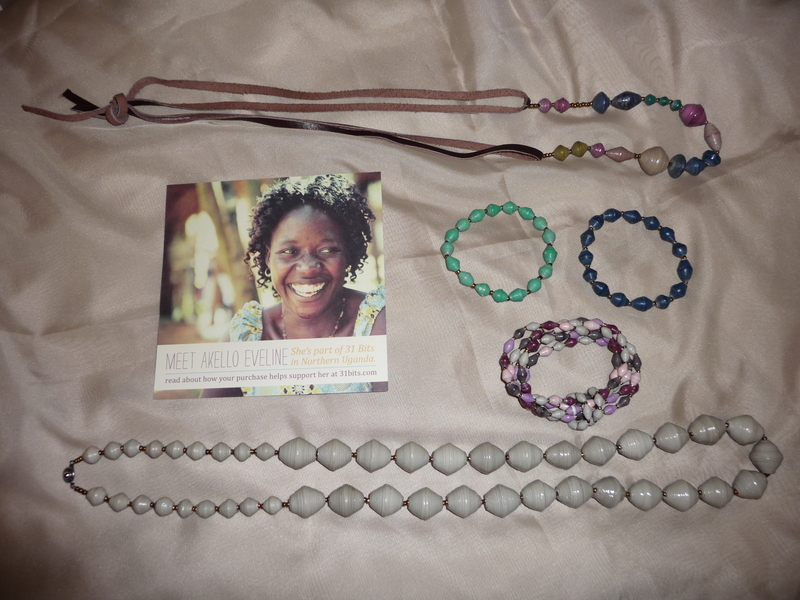 The women in Uganda make the jewelry. 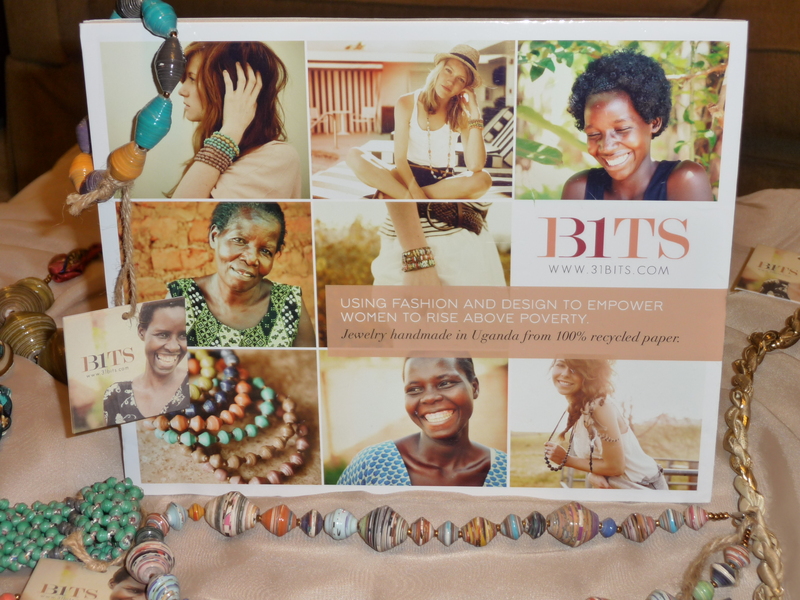 31 Bits buys it from them on a monthly basis, providing them with regular income. They then bring here to sell in stores, through house parties, etc, and the profits go back to the women through programs that include job training, English lessons, health/AIDS education, and more. As an added bonus, the jewelry is fabulous! I love this stuff! One great thing that 31 Bits does, is they let you host house parties. You just need to fill out an application, with your credit card info & they’ll send you a box of jewelry. 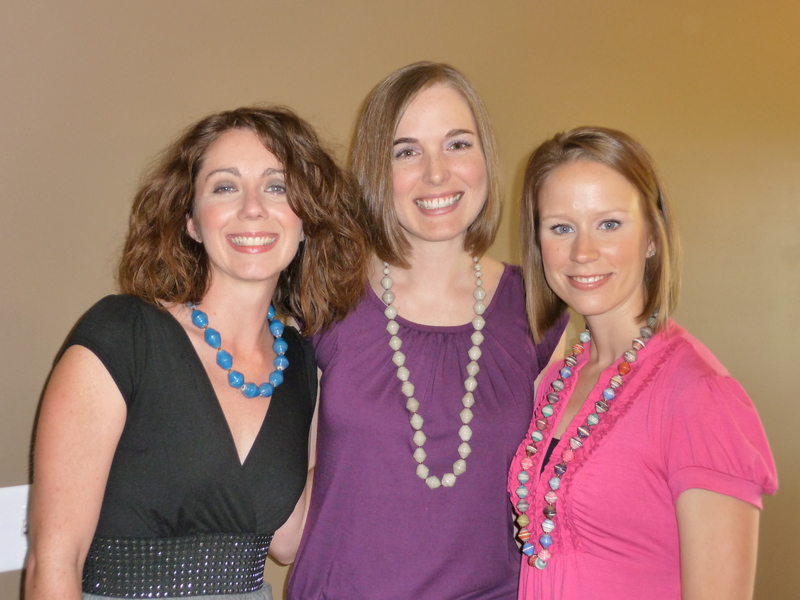 At the end of the party, all you have to do is send back the money that is collected & the unsold jewelry. It’s a very simple, yet innovative concept. So my party went very well. 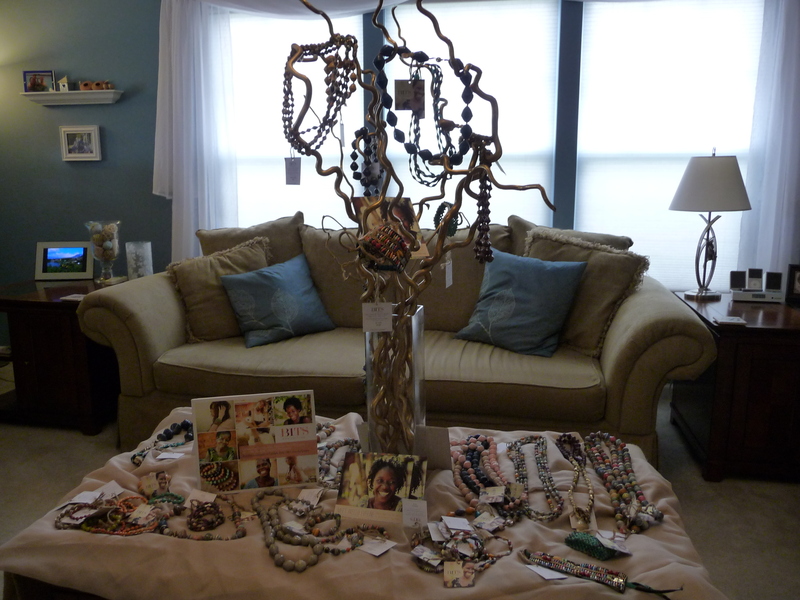 It was fun to set up the jewelry, prepare all of the good food, and then to enjoy the company of good friends. I think almost everyone left with at least one piece of jewelry, and of course, full bellies! The yummies - mini quiches, bacon muffins, pound cake, frozen banana bites, grapes, strawberries, pretzel chips, m&m's, then cappuccino punch & virgin mimosas. The 31 Bits pieces that I choose to keep/purchase. In addition to the 31 Bits materials, I also took the opportunity to set out my World Vision materials. One friend even did sign up to sponsor a child that day! It really was the best birthday present. All-in-all, it was a great way to celebrate a birthday. Maybe I’ll even do it again next year!